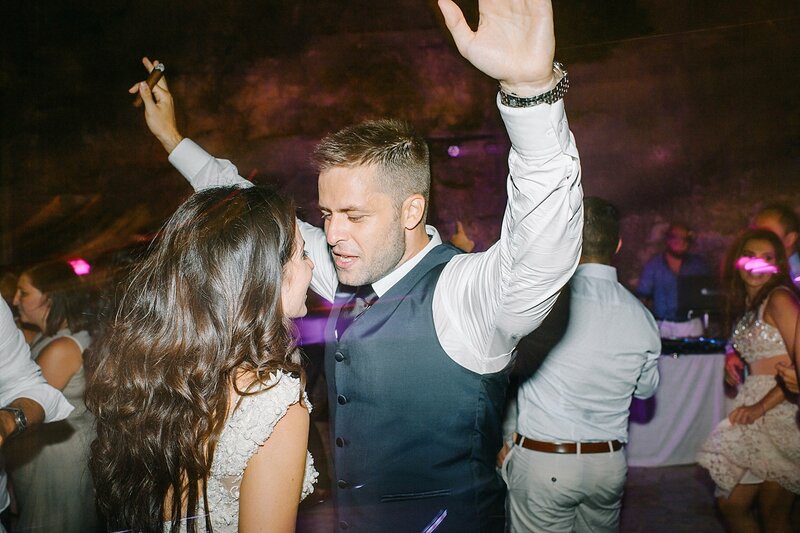 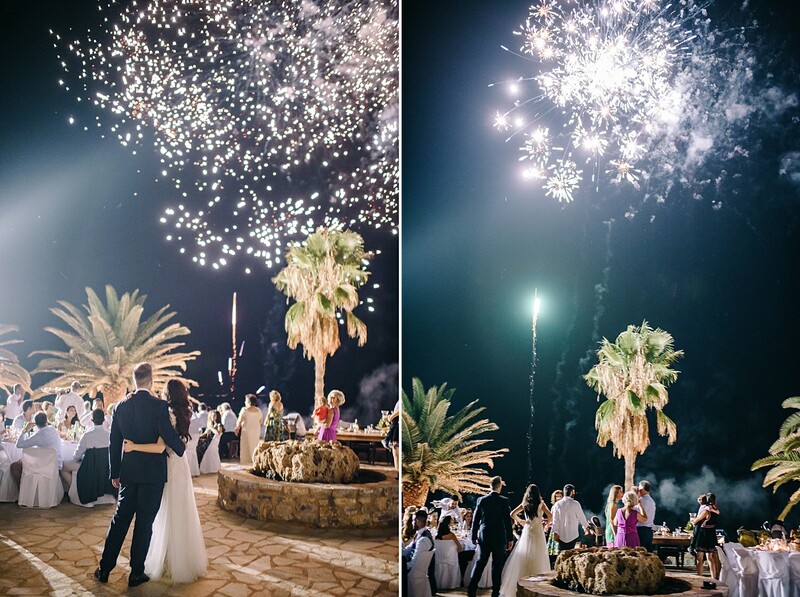 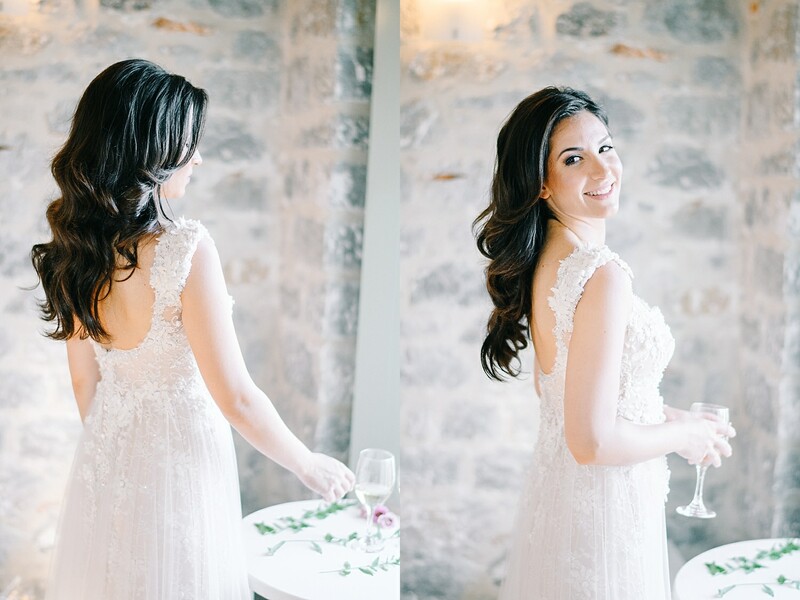 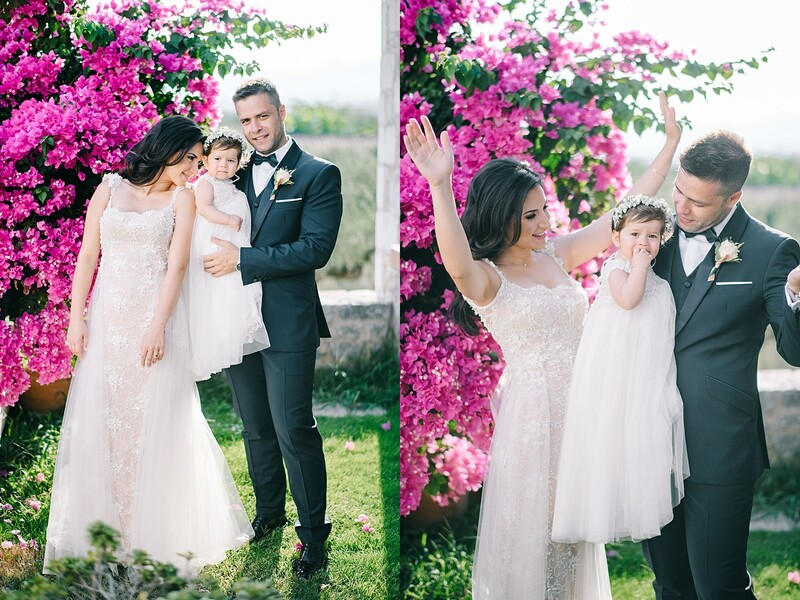 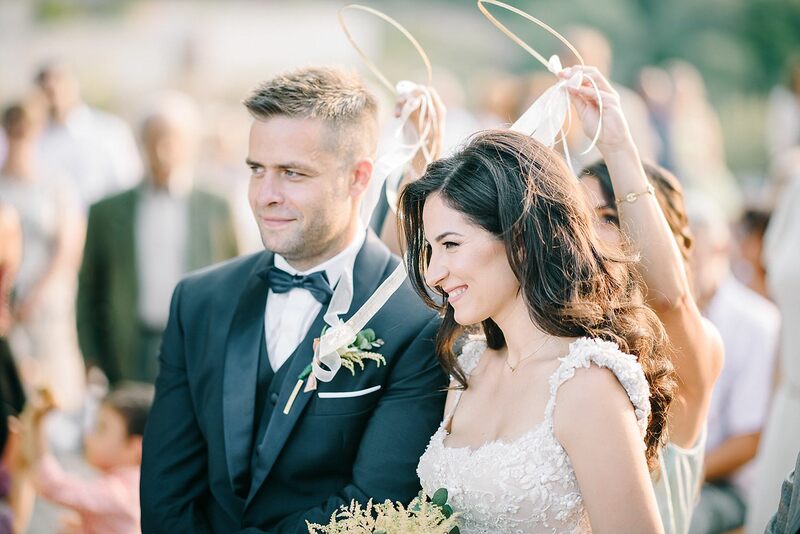 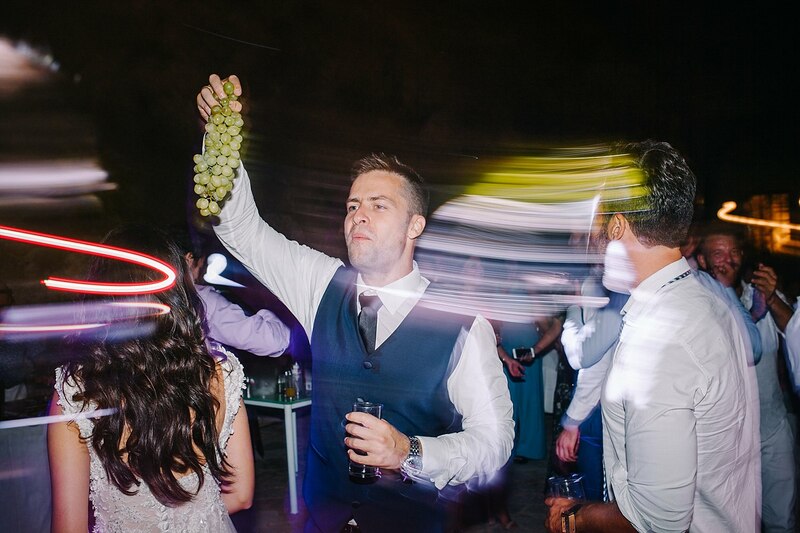 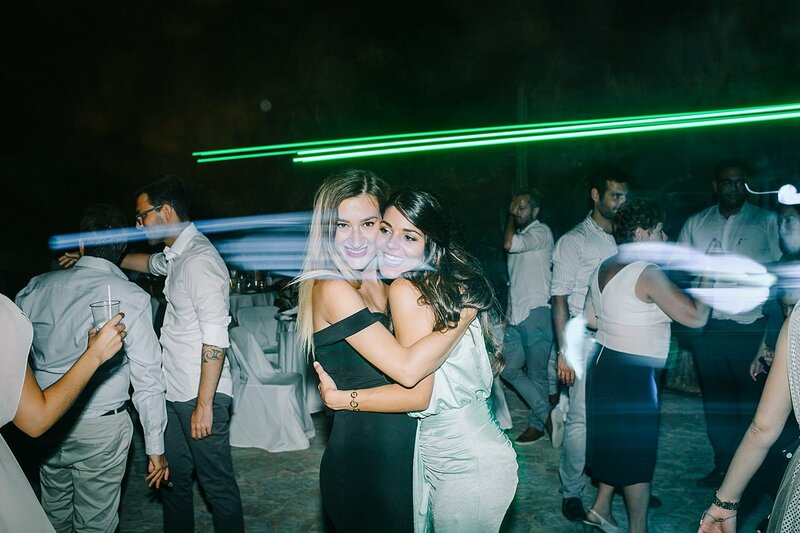 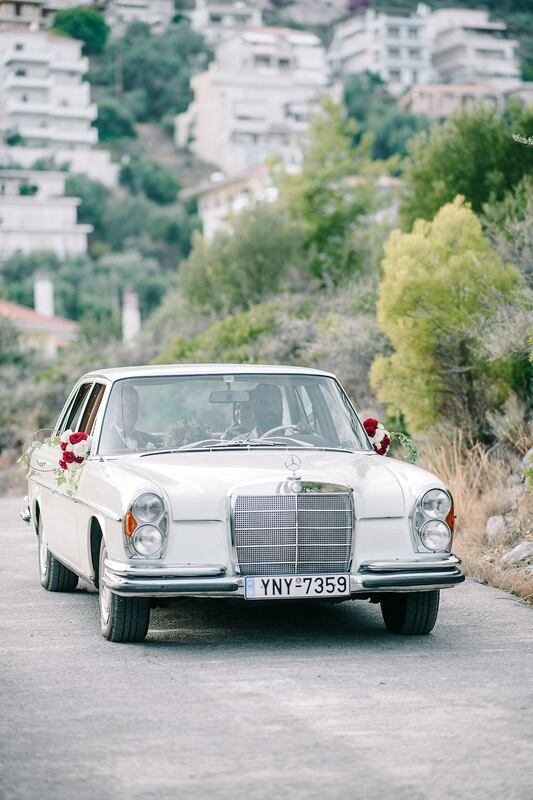 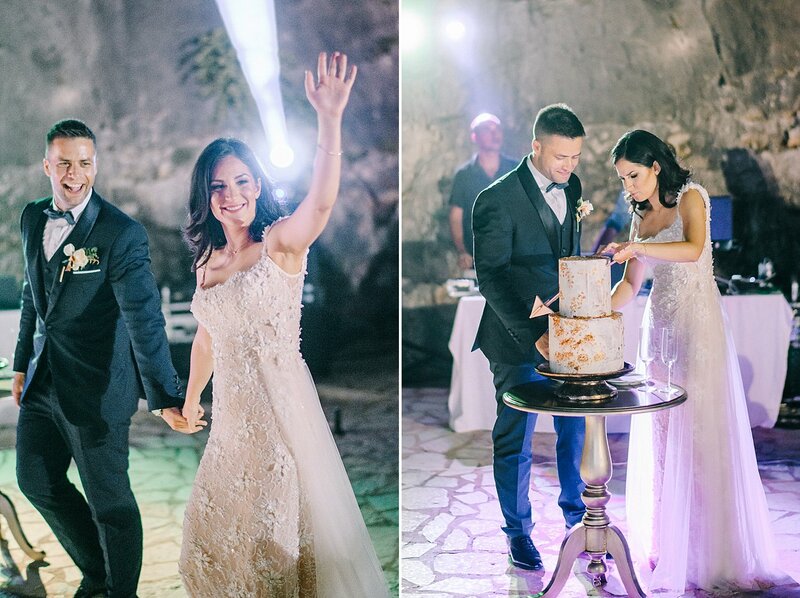 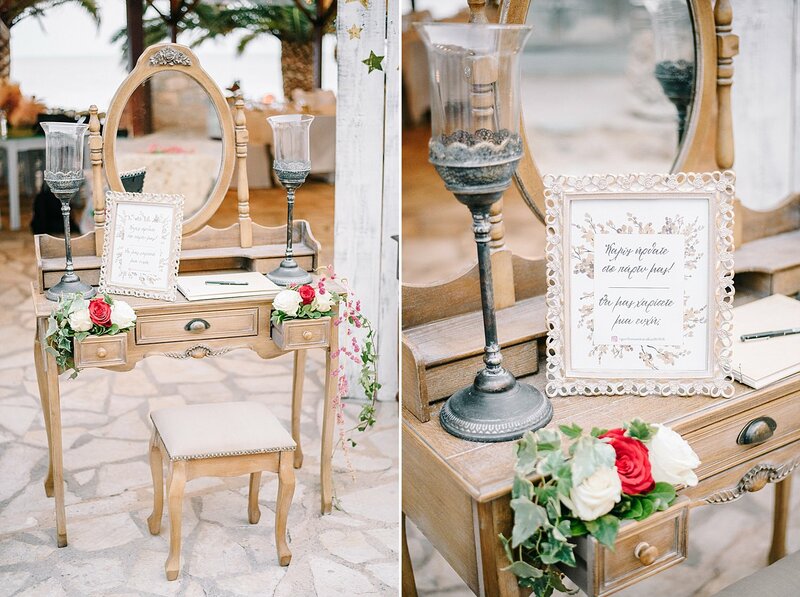 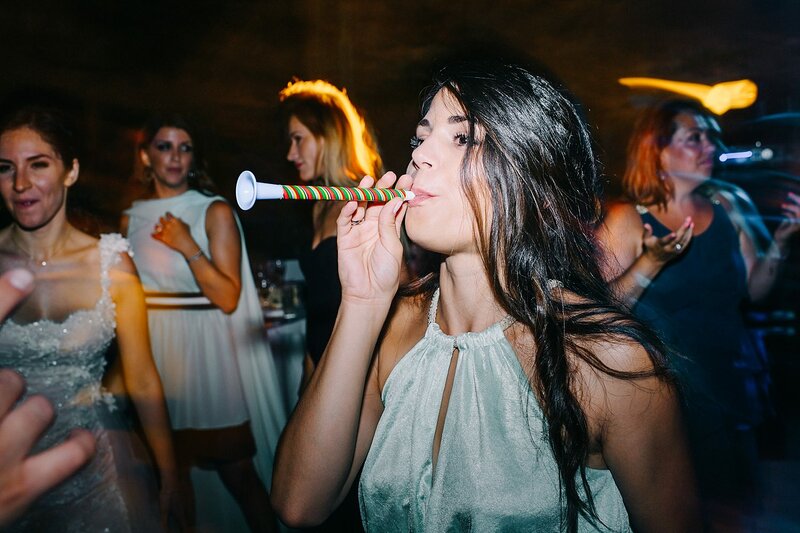 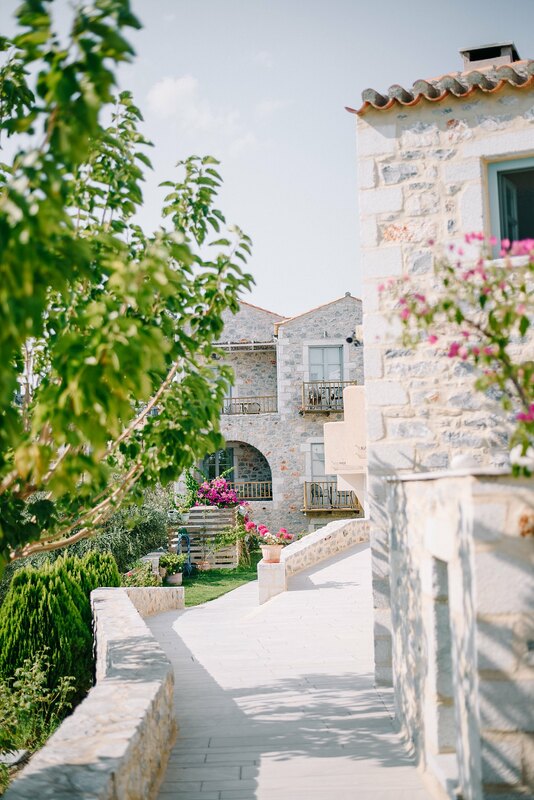 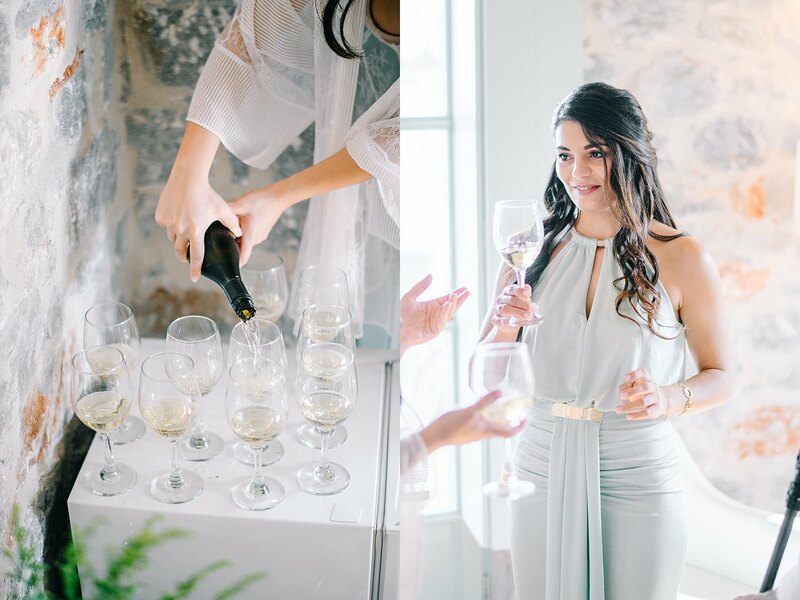 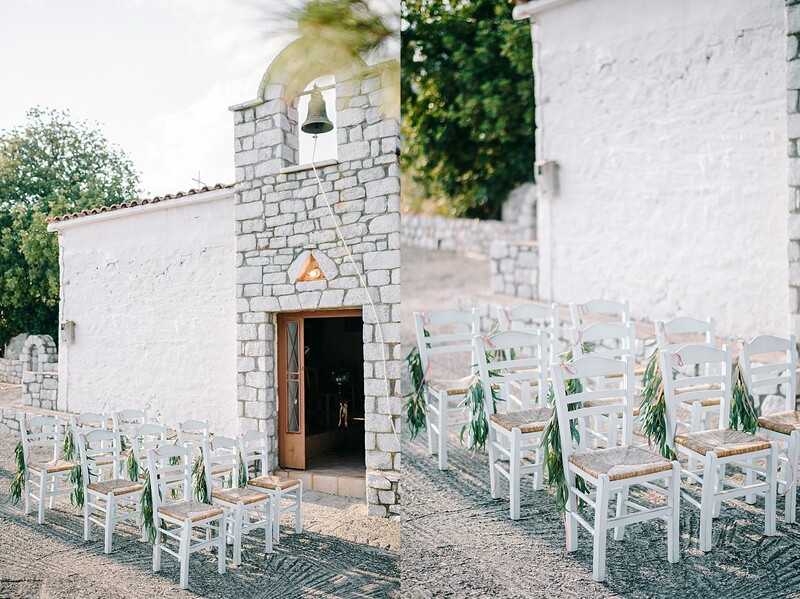 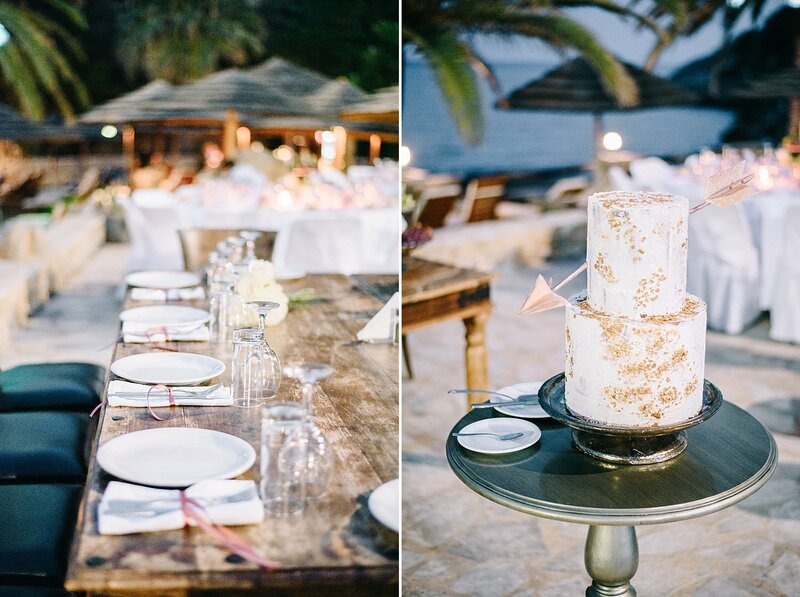 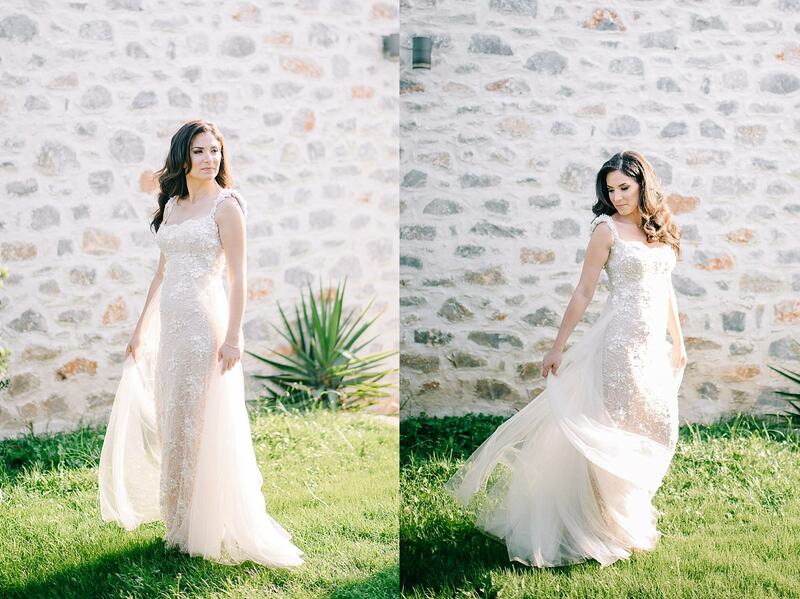 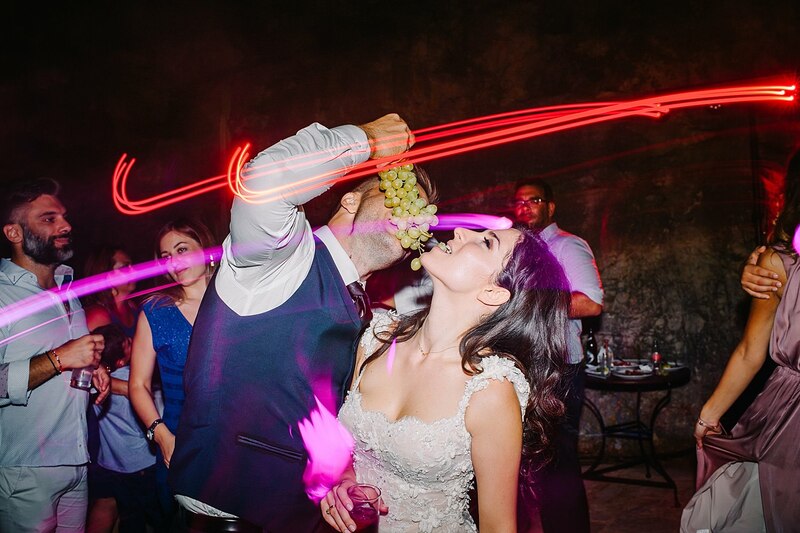 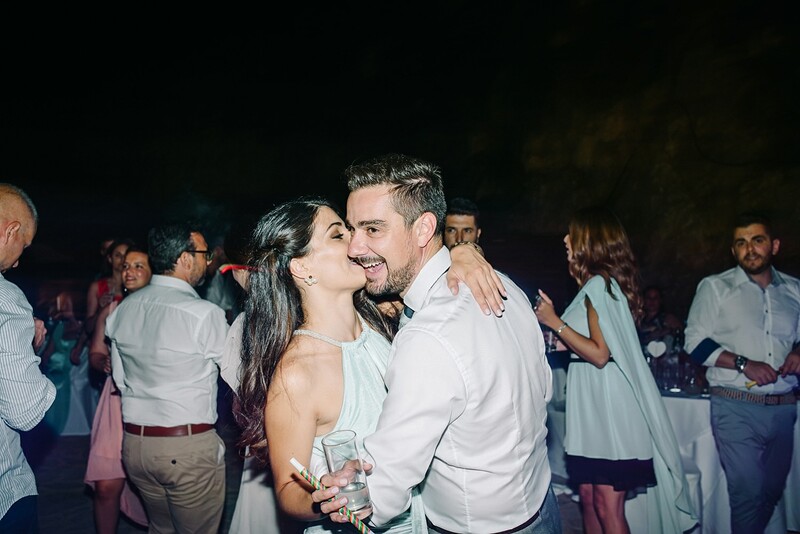 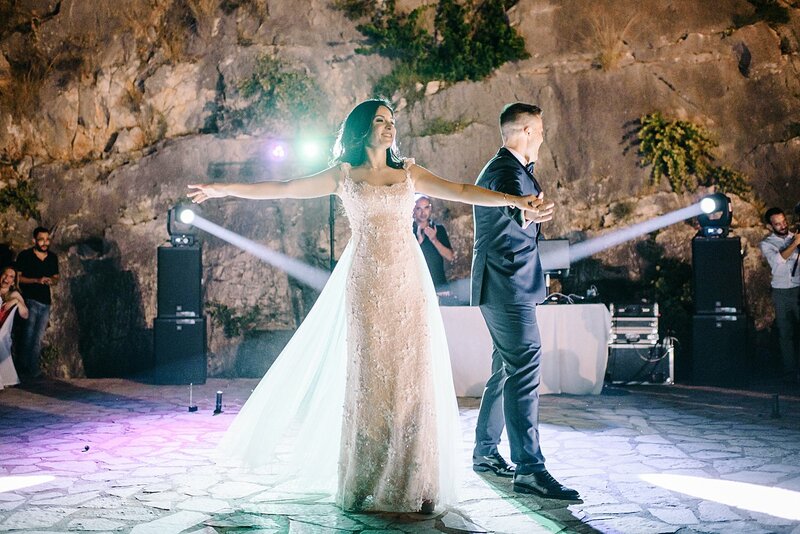 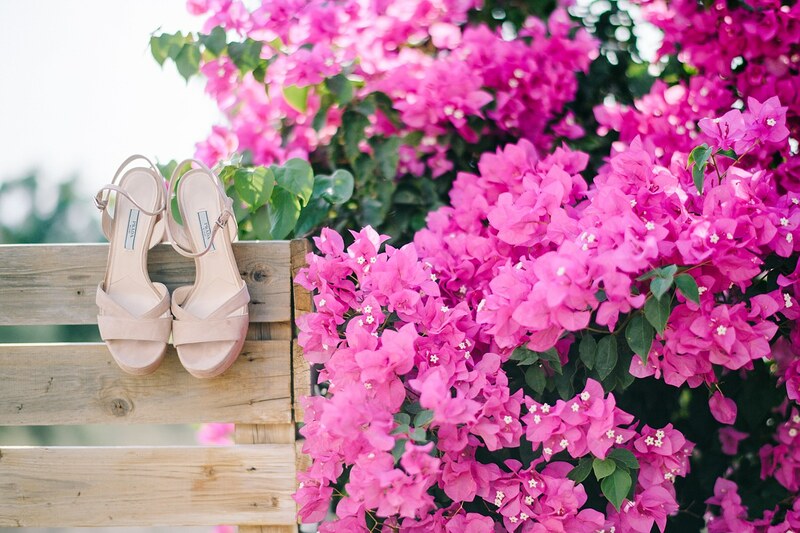 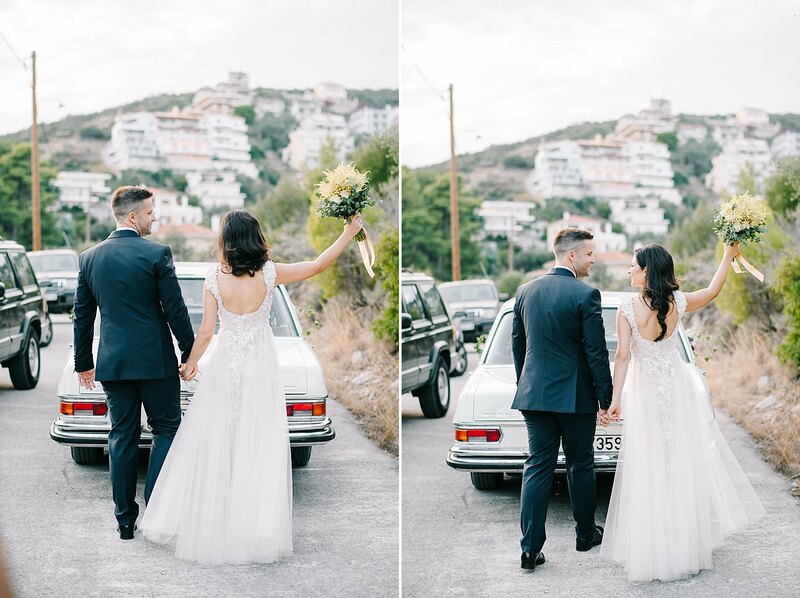 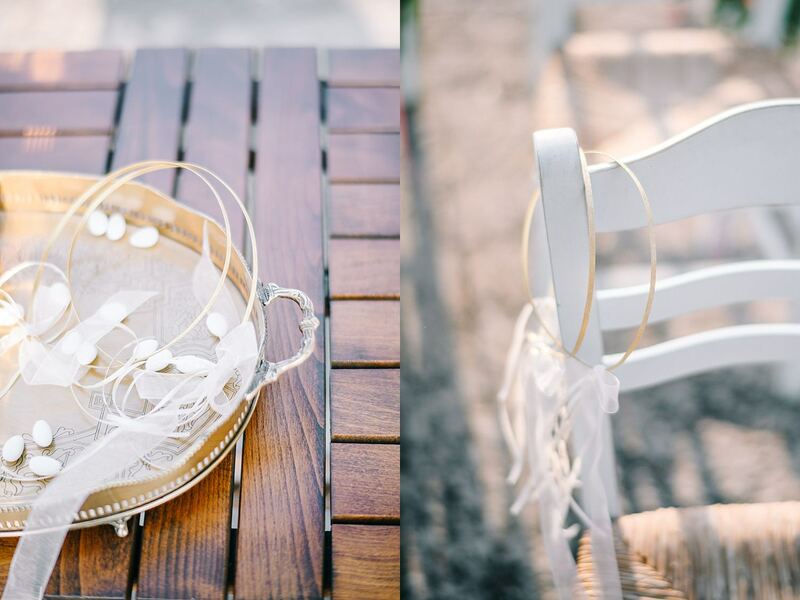 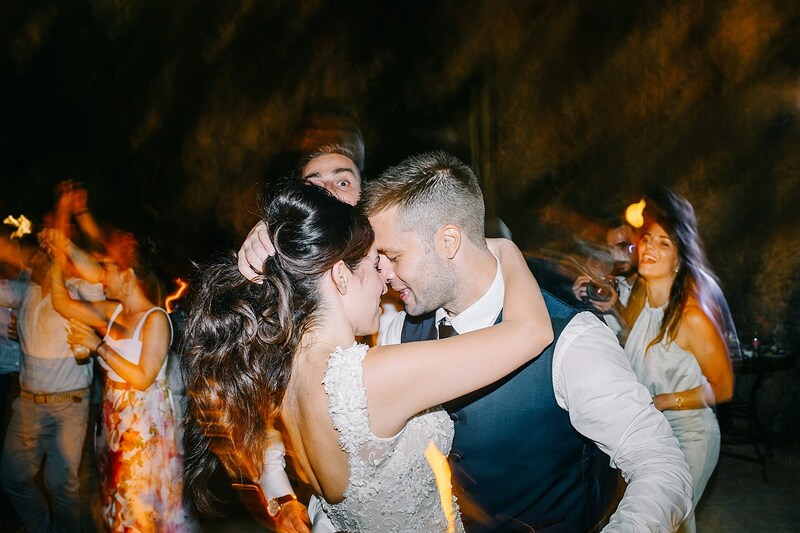 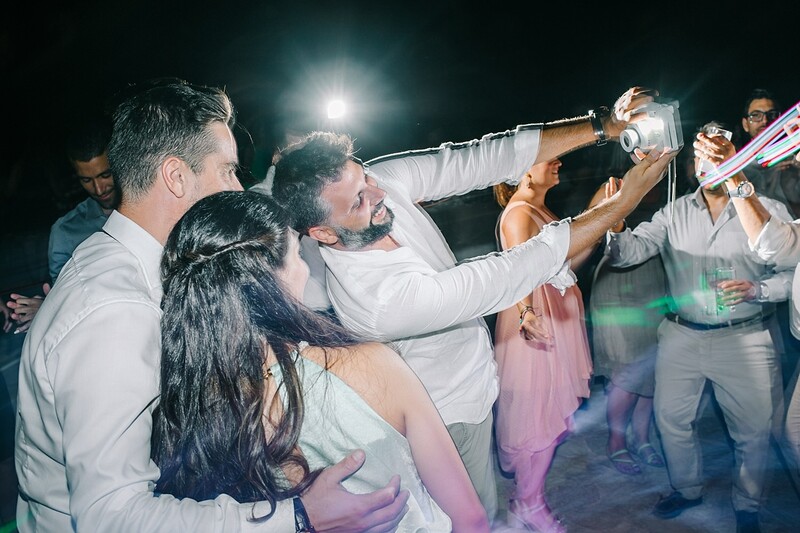 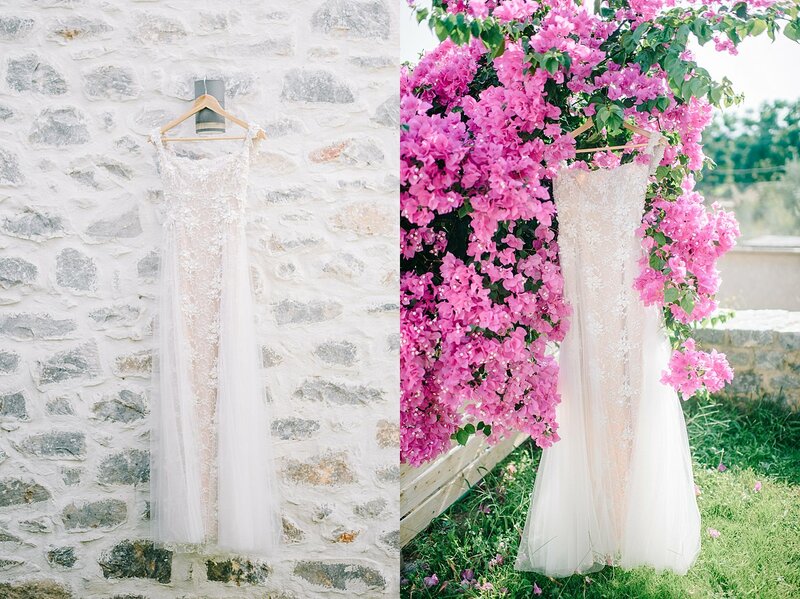 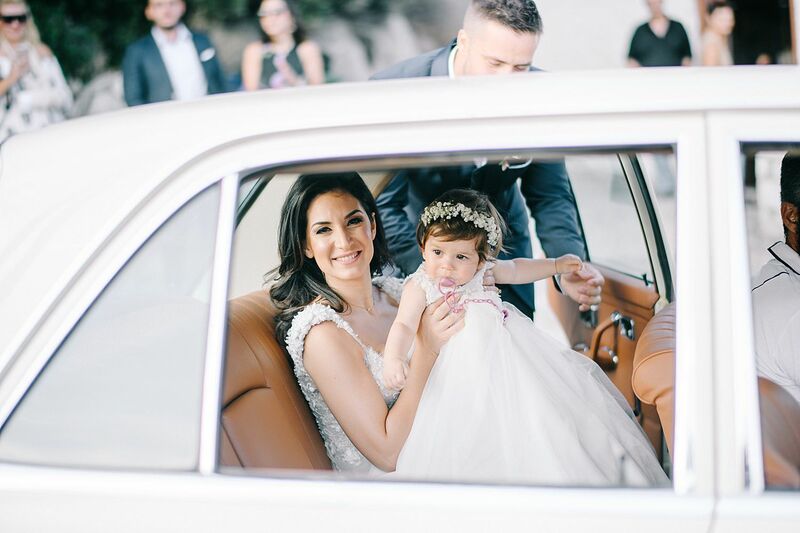 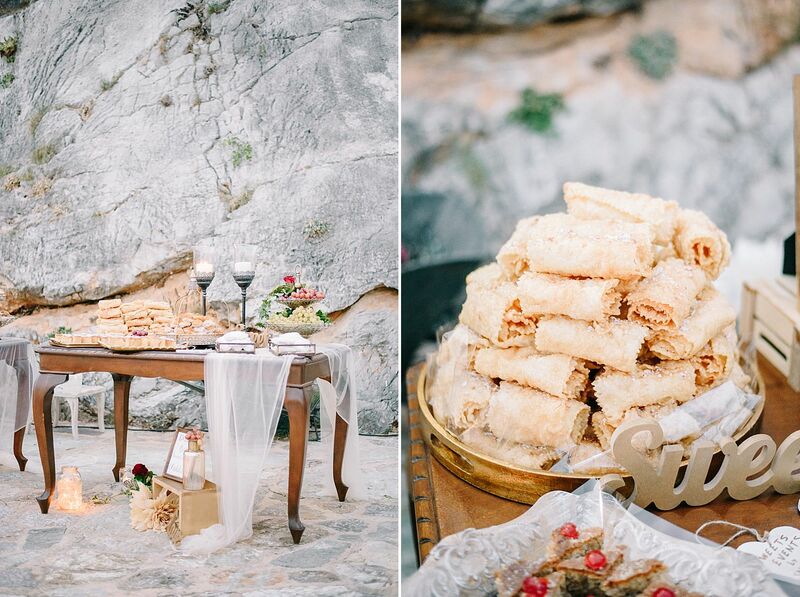 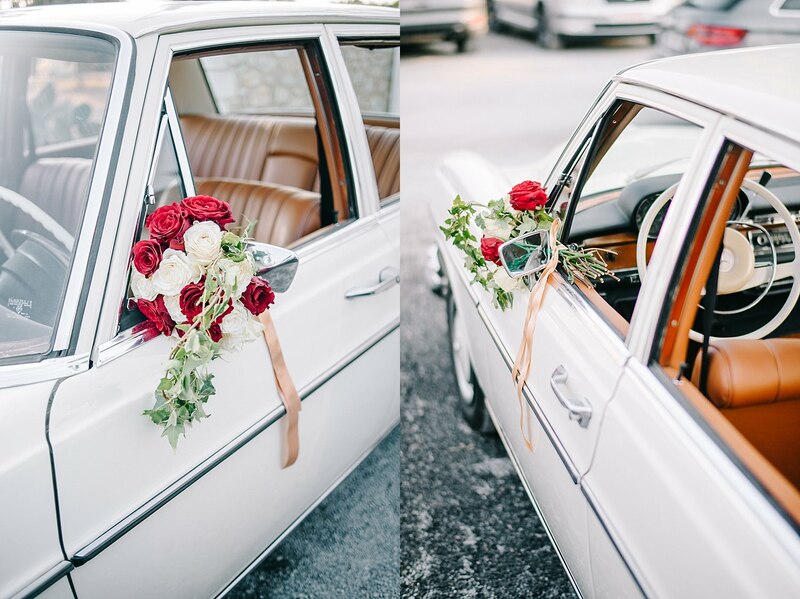 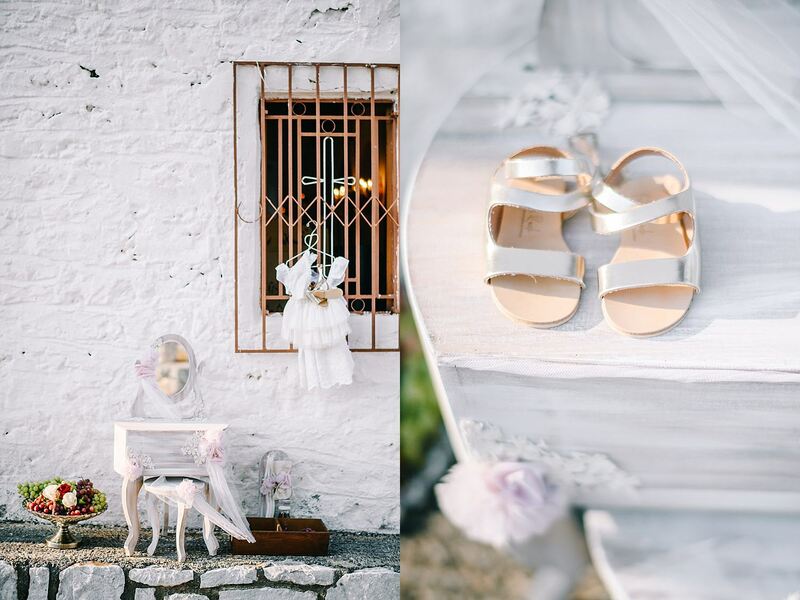 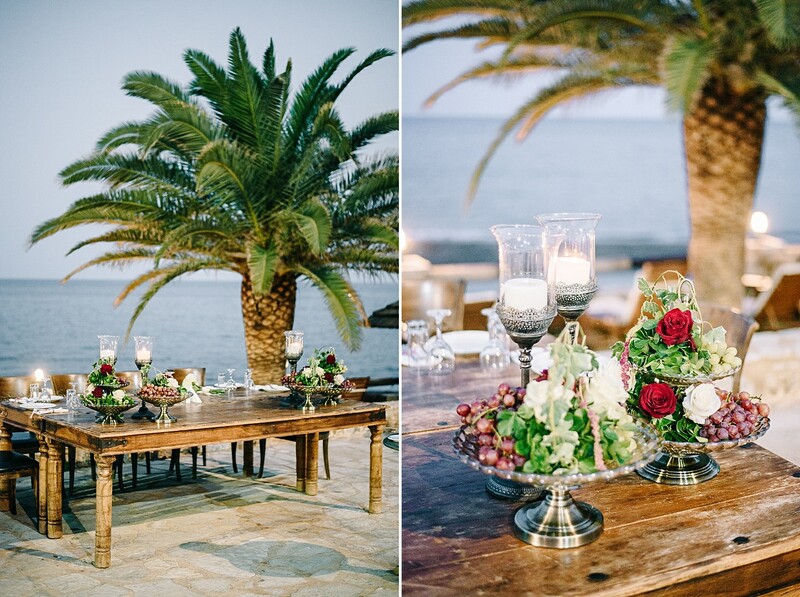 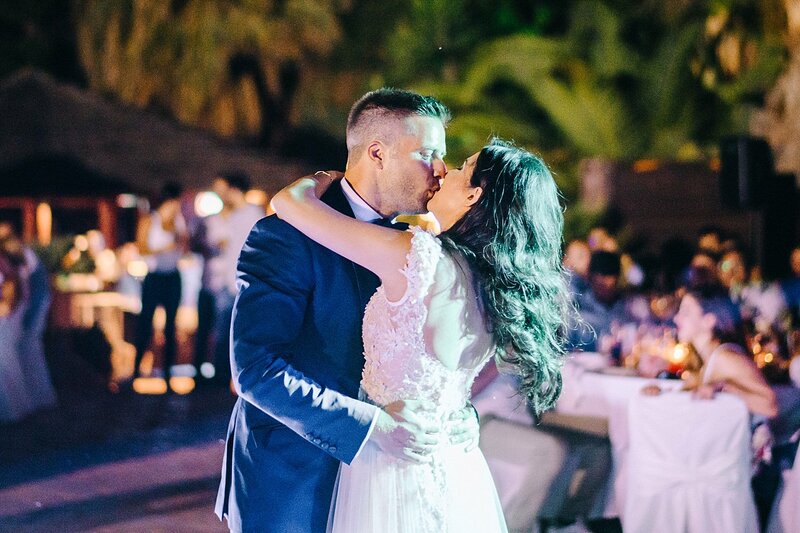 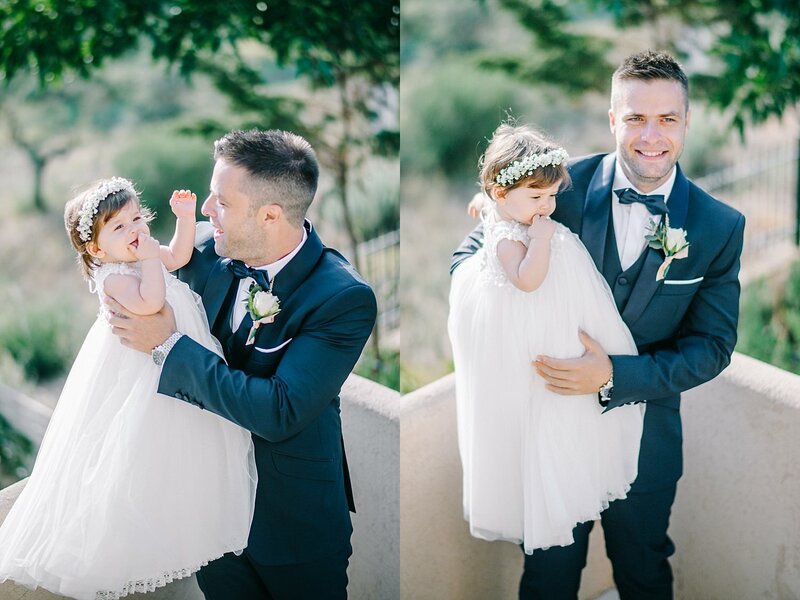 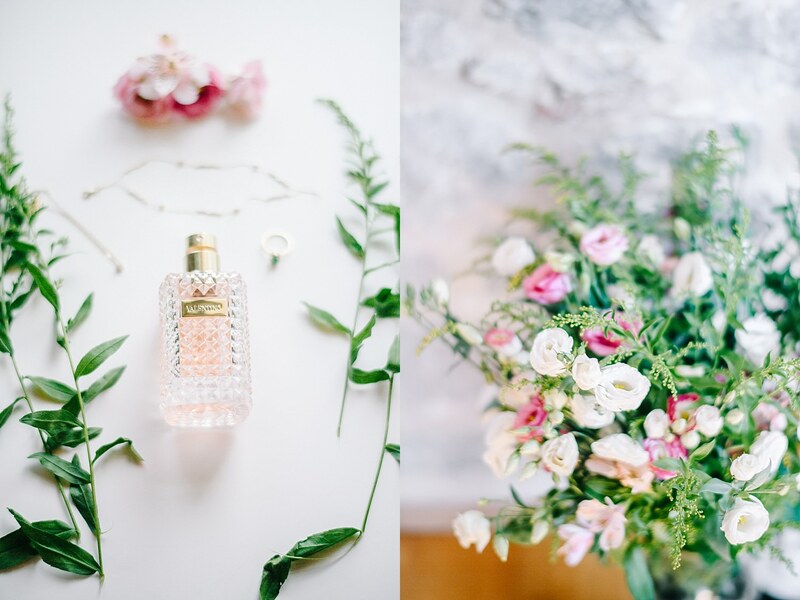 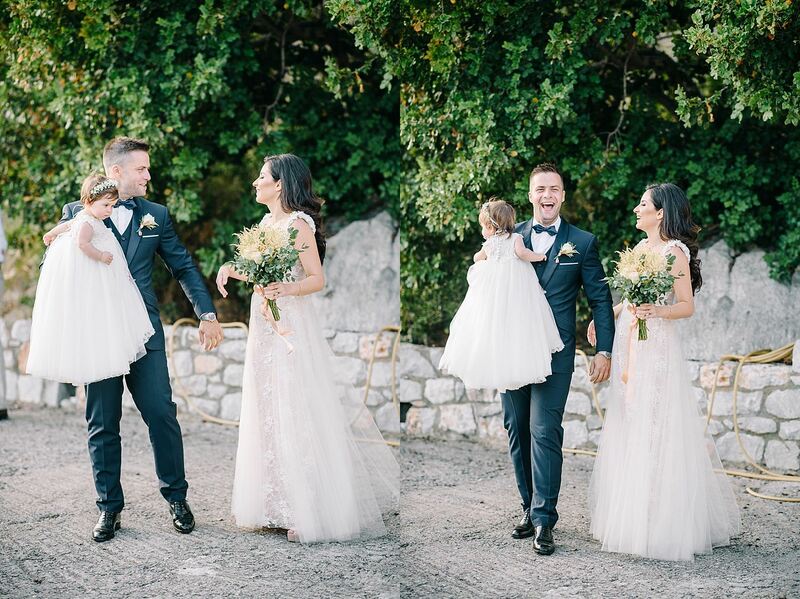 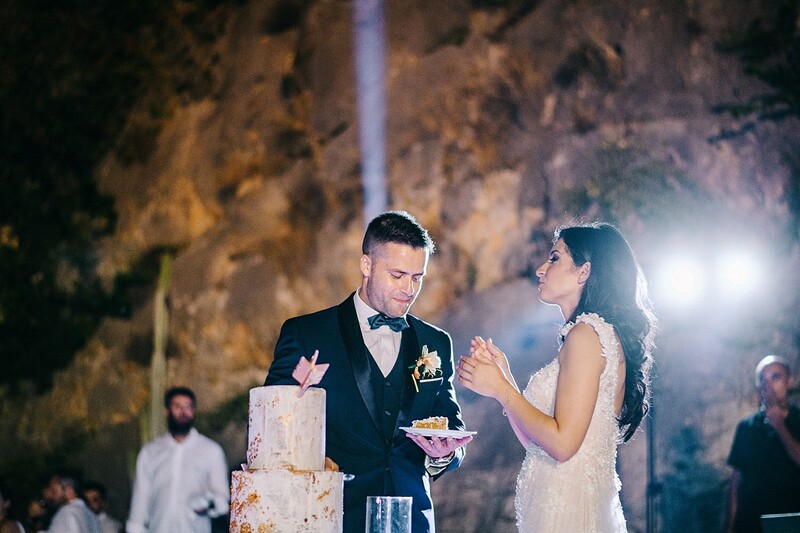 Kostas and Yiota did an amazing wedding in Mani! 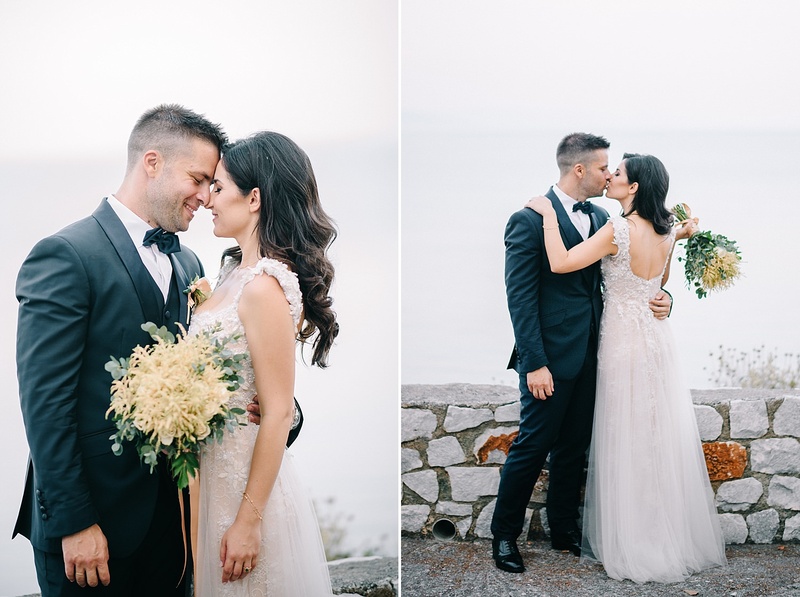 The location was fantastic with white rock buildings and unique view. 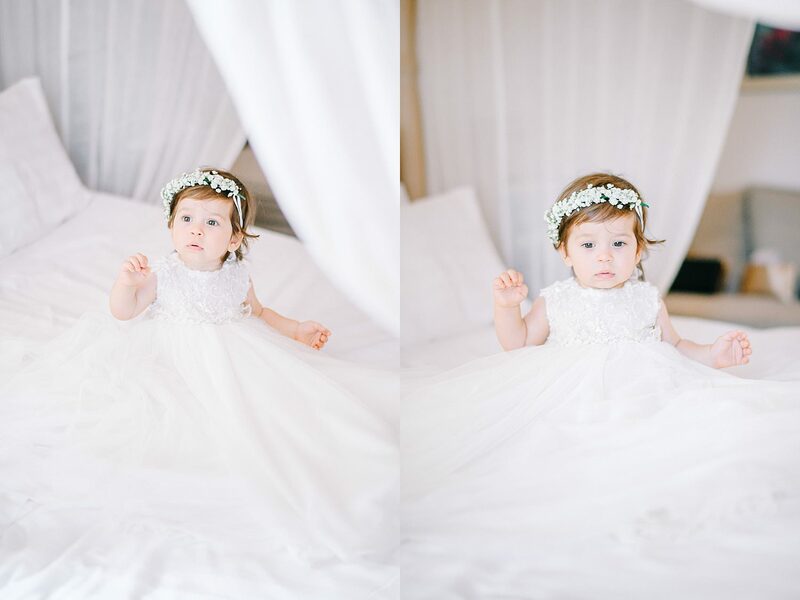 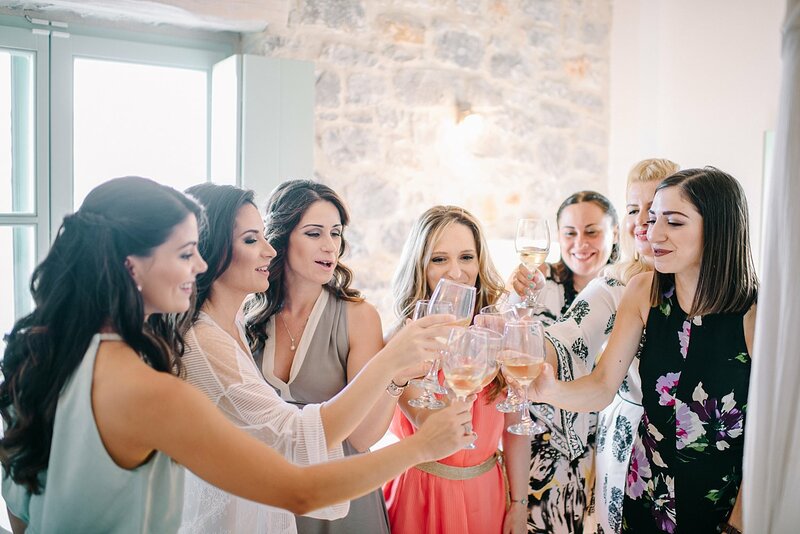 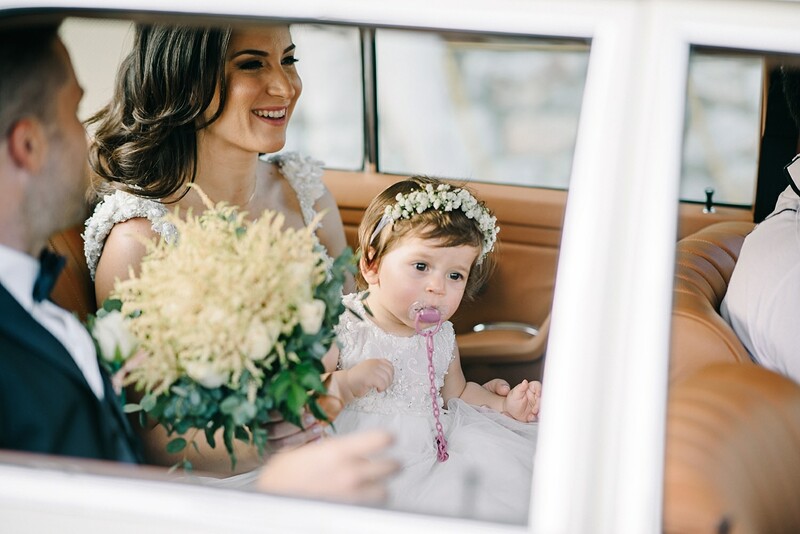 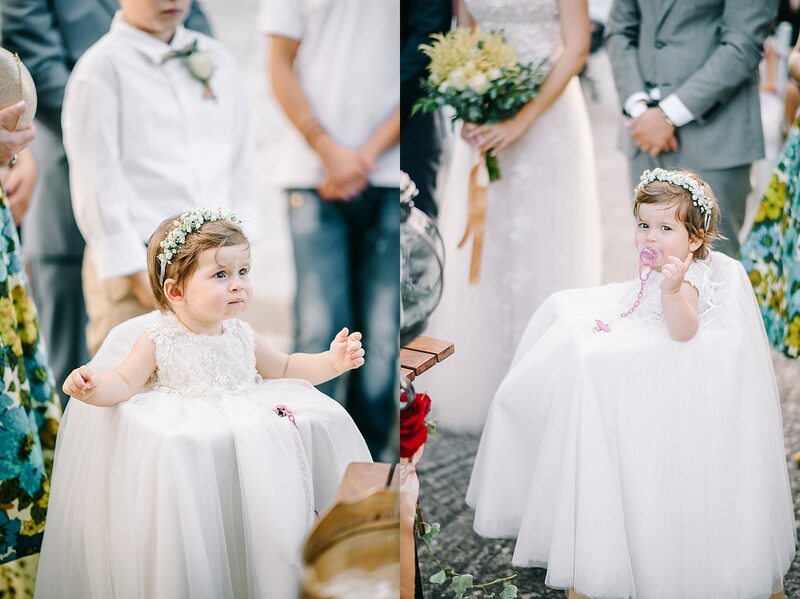 Friends from all over Greece were gathered to celebrate their wedding and the baptism of little Smaragda! 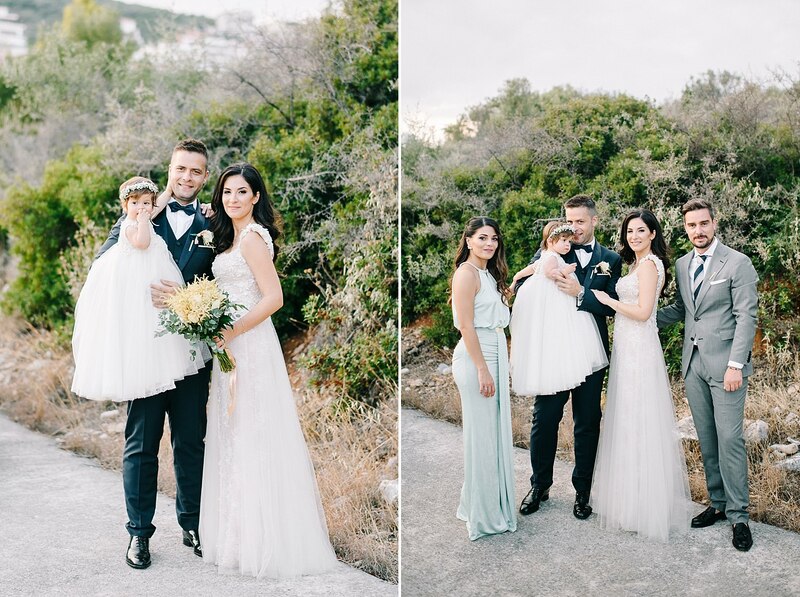 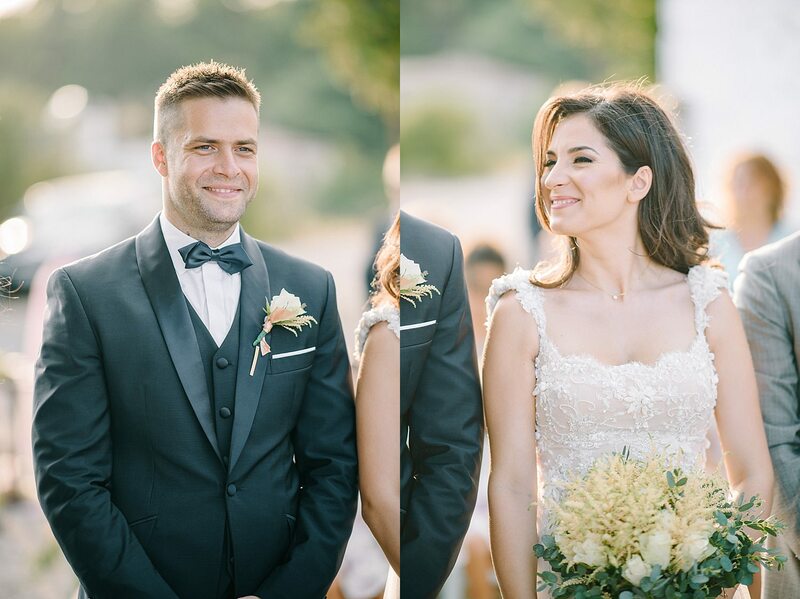 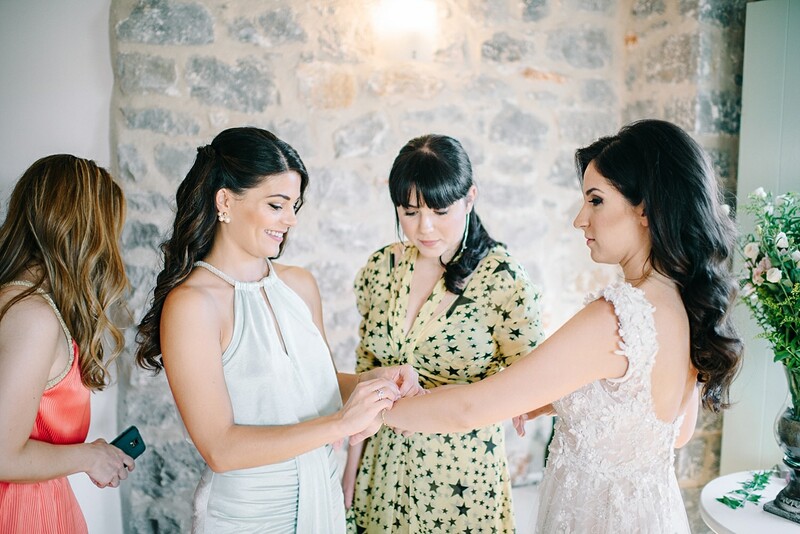 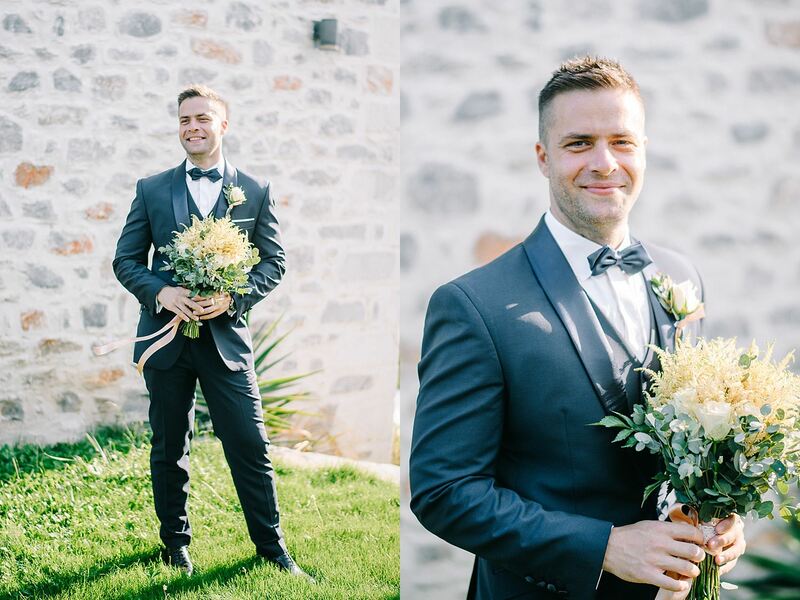 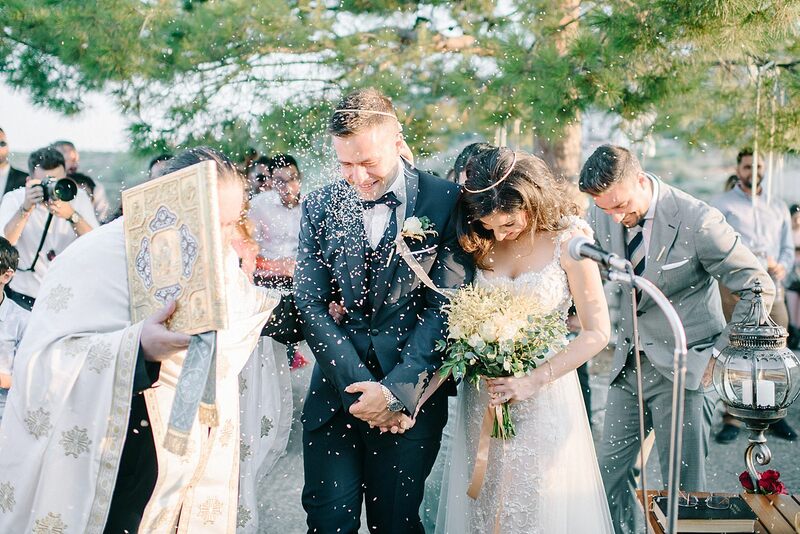 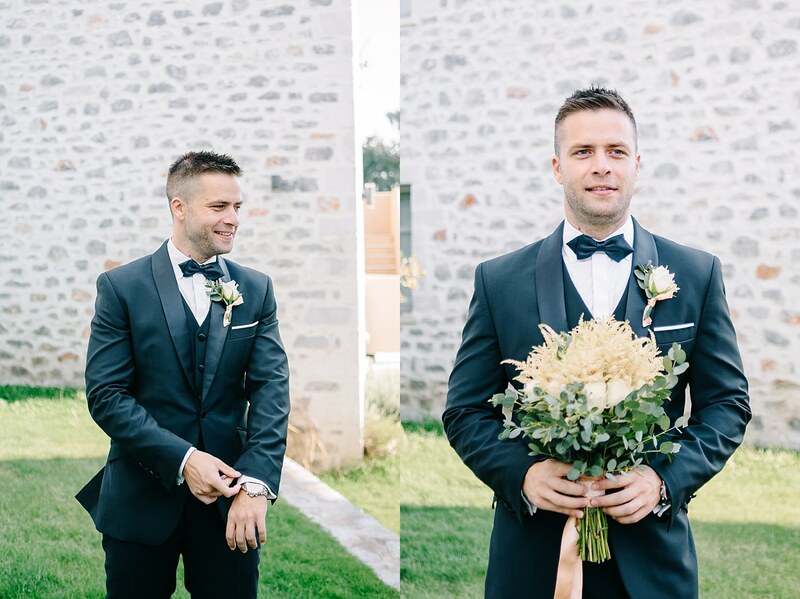 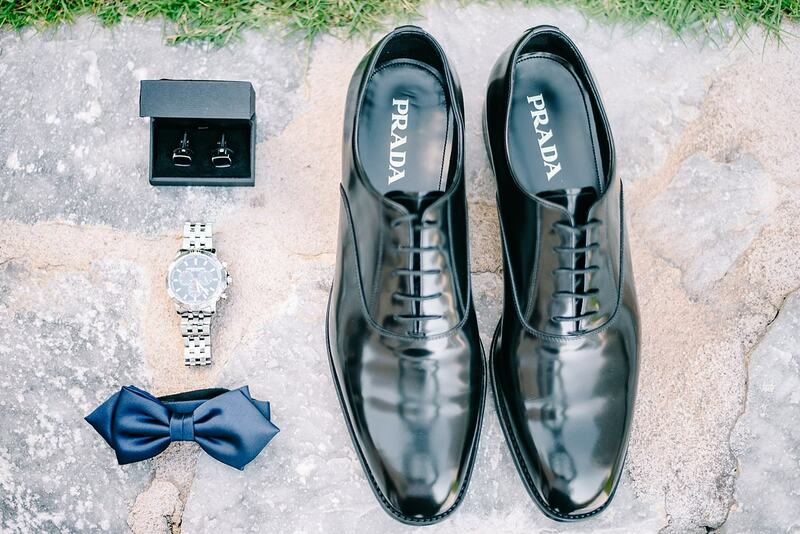 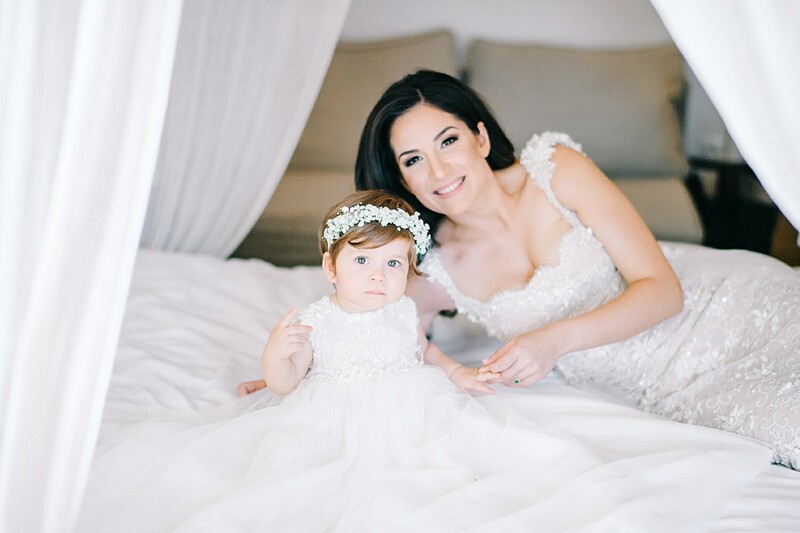 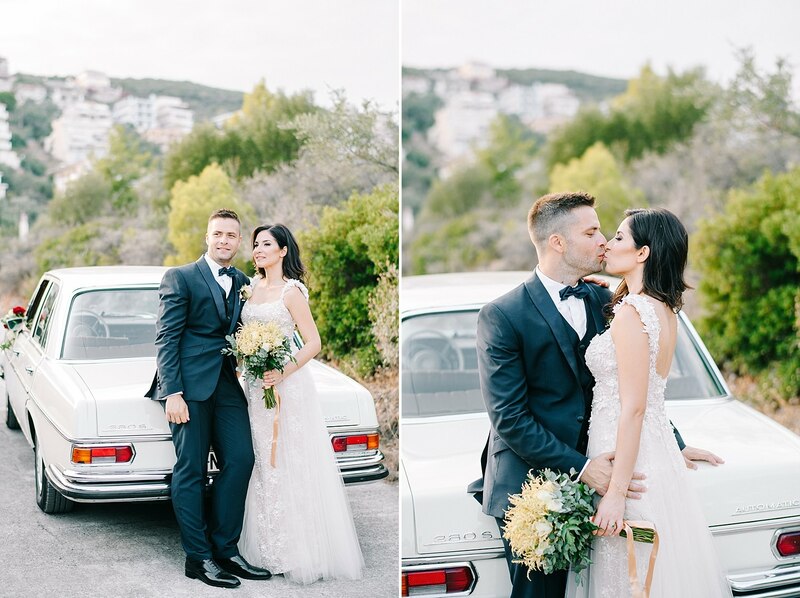 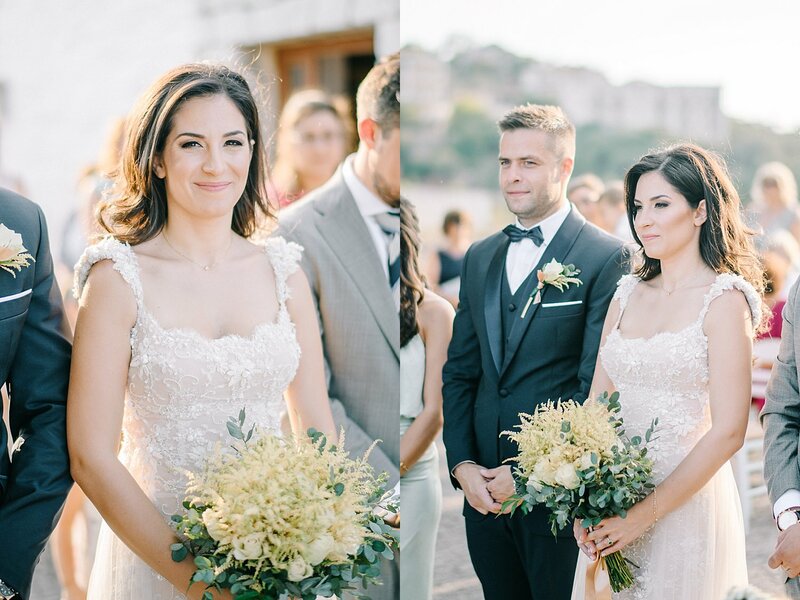 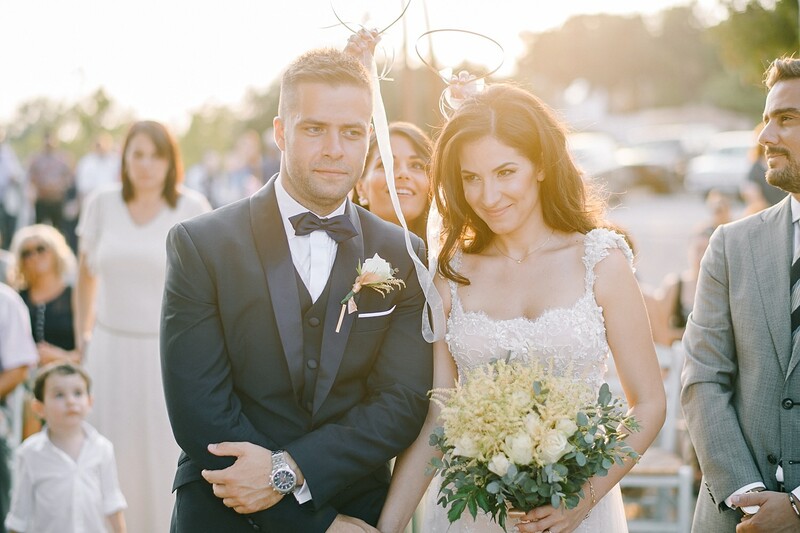 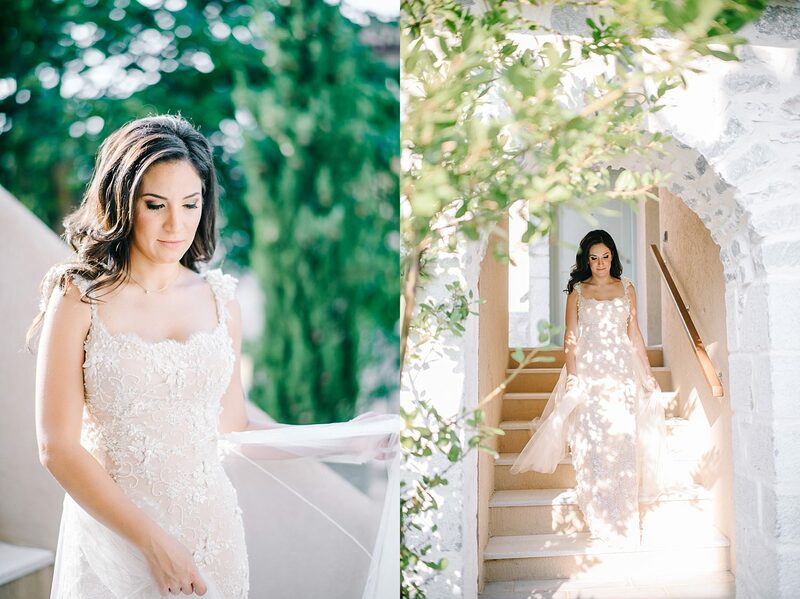 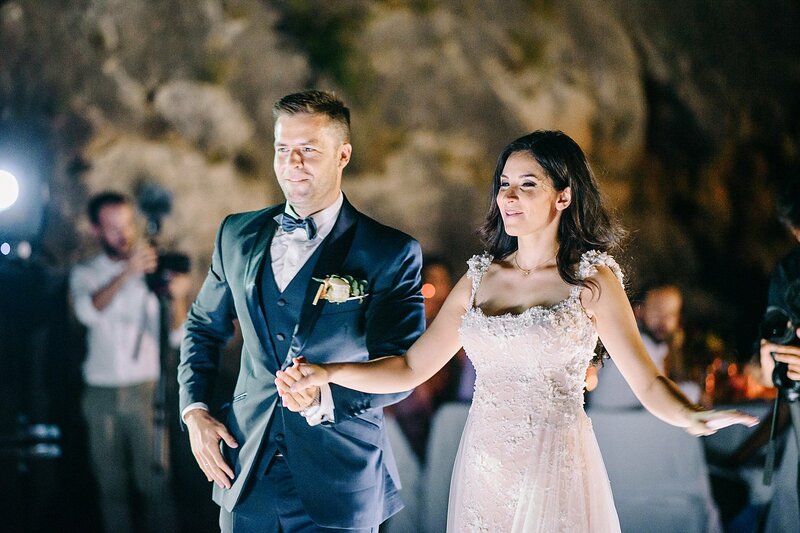 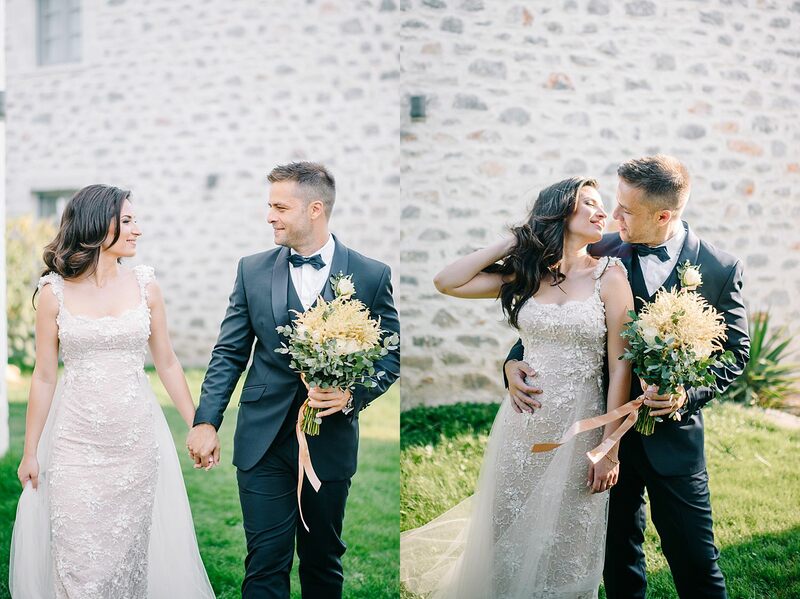 The wedding dress was amazing by the greek designer Maria Konidi and the groom was also tailored to perfection. 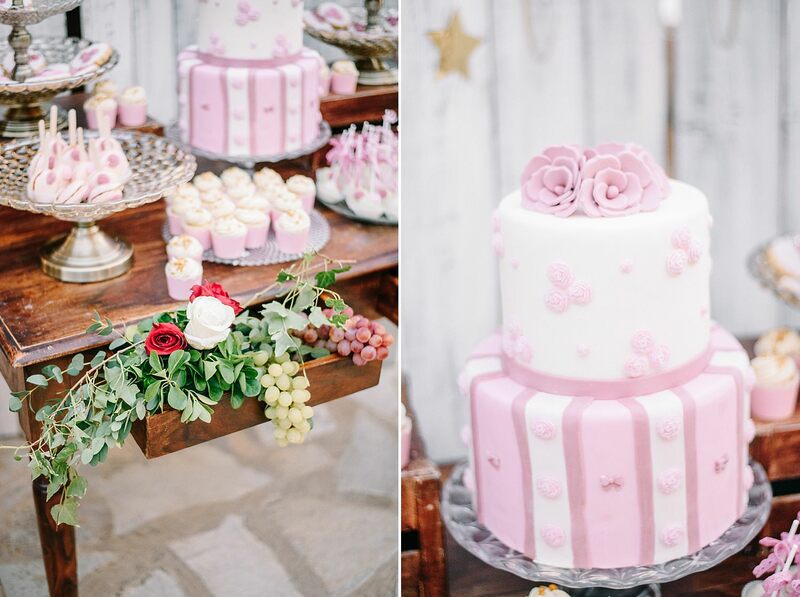 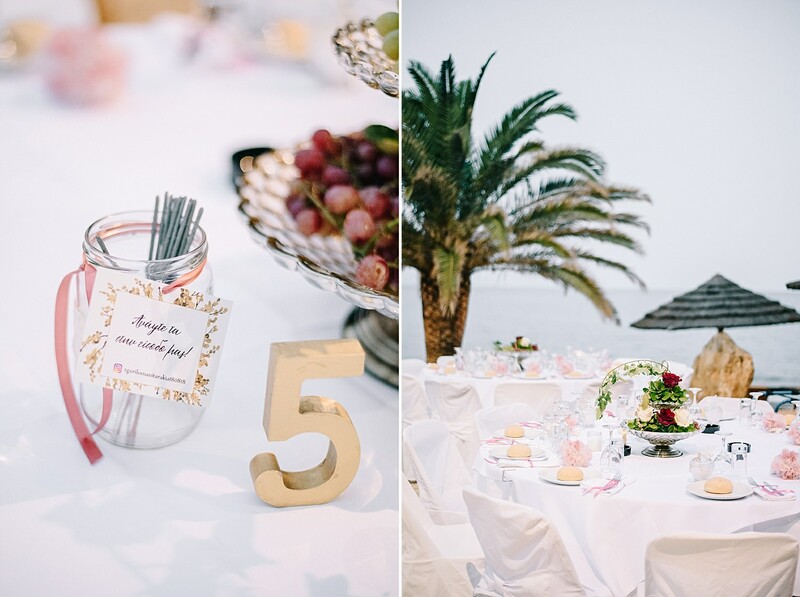 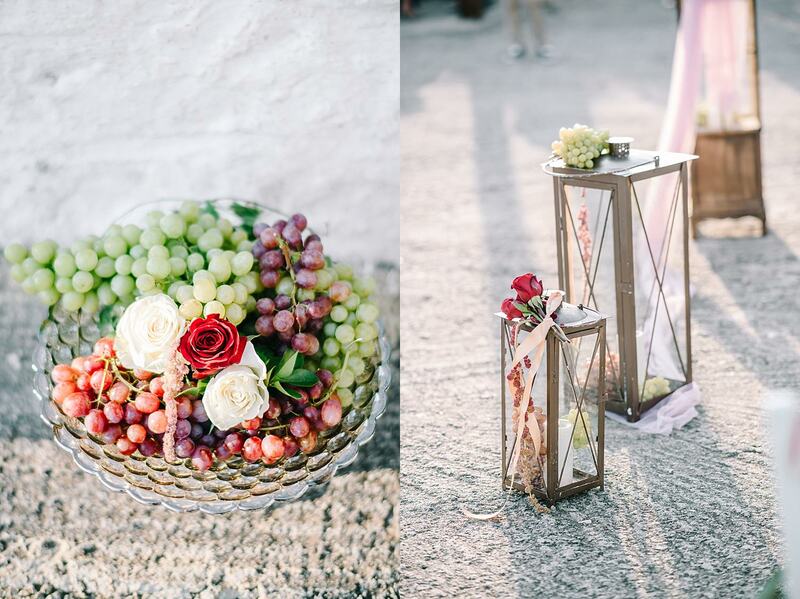 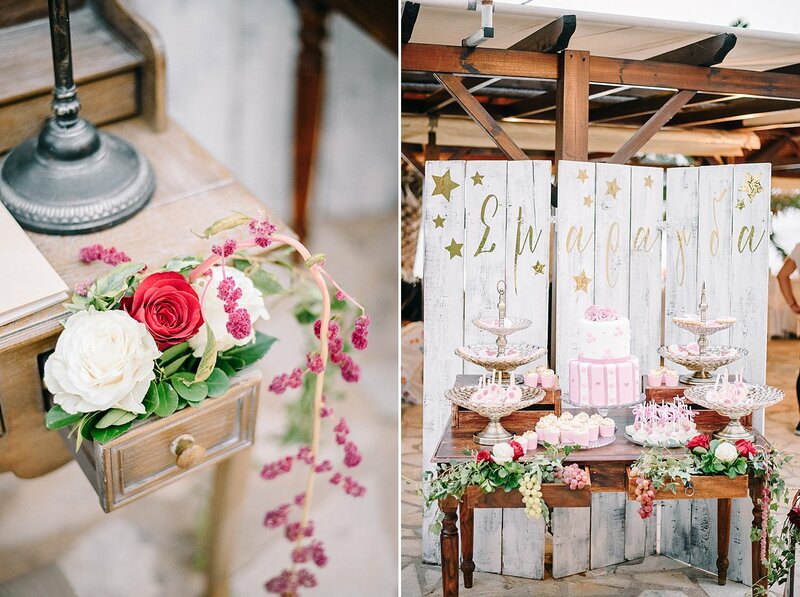 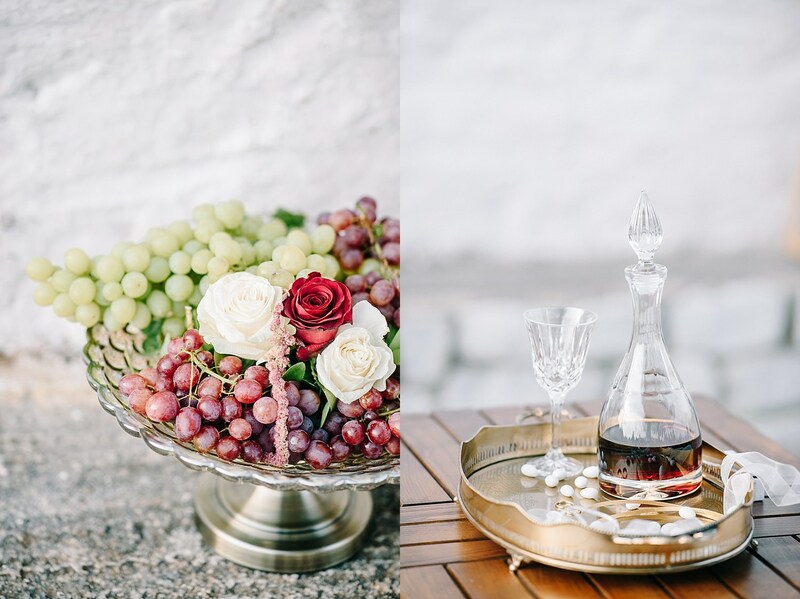 The decoration with fresh grapes and vintage details was done by the highly recommended Georgia of Mani Deco. 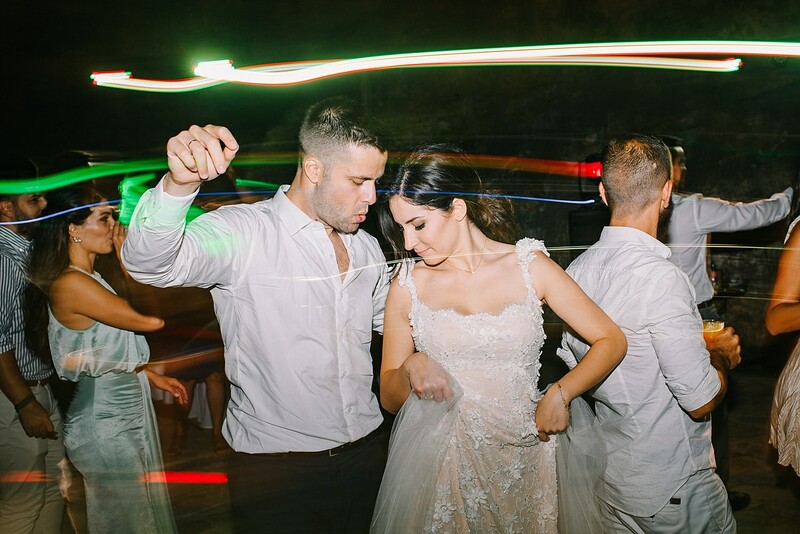 Enjoy their wedding and the amazing party that followed.